Choosing the best keywords is very important in website development and search engine optimization. So how do you choose the right keywords? This post is the first of a multi-part post that will go through a few exercises that will help determine what is the best keywords for your website…and for your customers. The first step is determining who your customer is, and why they are searching for you. This includes geographic and demographic information, such as where they live, how old are they, what gender are they, how educated are they and much more. Extracting this information from your users is relatively easy as well. Here are a few tools to help you compile the information. Facebook: If you dont have a Facebook account, sign up for one. It’s a no brainer. 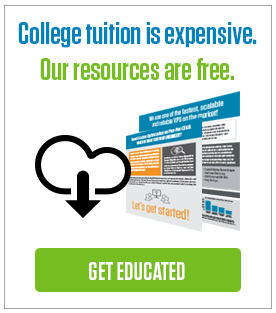 It’s easy, it’s fast, and best of all…it’s free. It’s an entirely different conversation on how to manage a social media campaign, but for the purposes of this post, the information we are looking for is freely available after users start visiting your page. As we can see here, the majority of our traffic is from 25-44 year old females. 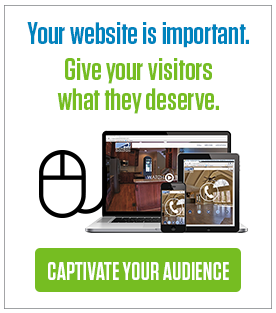 Quantcast: Another free and powerful tool that collects and reports data from your website. 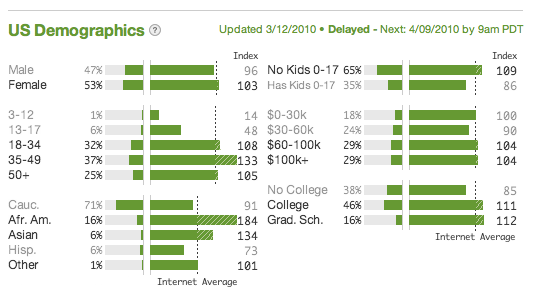 Quantcast is much more comprehensive in its tracking capabilities. You see here that our largest category is 35-49 year old and slightly female. But we can also see that our users make more than $60k per year, the majority dont have kids, and they are college educated. So a more younger, business professional audience, possibly starting their own business and looking for services such as logo design and business cards to get them started. 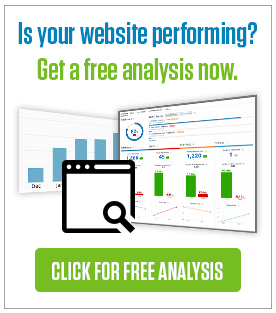 Google Analytics: Yep, you guessed it… another free tool that is so powerful, you would be doing your website an injustice not to use it. 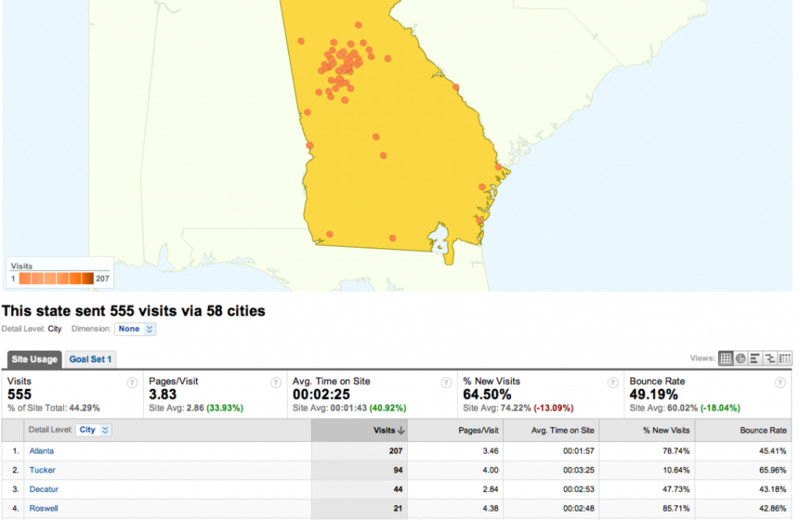 Google Analytics is going to give you a world of geographic and webspace information. Some important ones are what states and cities your users are coming from. 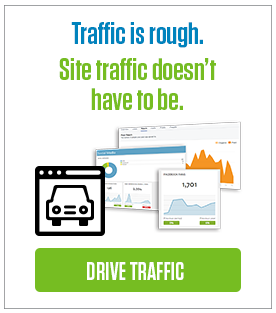 Another important one is which websites are providing traffic to your website. As you can see below, the majority of our traffic is Georgia, funneling all the way down to Atlanta. So to sum it all up, this research shows that my users are slightly female, 25-49 year old, younger business professionals that went to college and may not yet have children. They are smart, grew up with and know the internet well, probably have a newer computer and fast internet, have a lot of things going on in both their business life and personal life and live in Atlanta or the metro area. So we built our site with a Purple undertone (slight female based), added some flash to the homepage that cycles through some portfolio examples (fast internet), and put a callout on the homepage so users can go directly to the service they are interest in (busy professional). 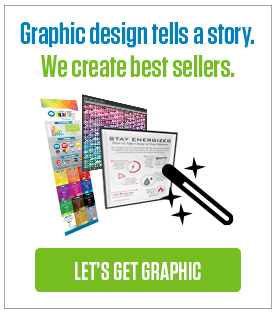 The keyword that we came up with to fit this profile is ‘Logo Design Atlanta‘. We optimized our site for this keyword and built up to a #3 Google position. It’s not a heavy traffic keyword, but it’s a relevant keyword. It’s what people that do business with us are searching for. And I would rather have 15 people search for it and do business with us, rather than optimize for a heavy traffic keyword like ‘logos’ and be 100’s down the line with traffic from people looking for free logos or logo design examples or logos of their favorite football team. The moral of the story, your visitors will tell you what they are looking for, you just need the right tools to listen. The three tools listed above are all free. The only cost you might incur is the installation of the tracking on your website, and that is nothing compared to the value of the information you will receive. If you have any tools that you have used, please comment and let me know. I know there are many more tools than this out there, but these are my favorite demographic and geographic tracking tools.